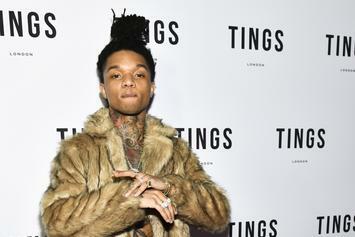 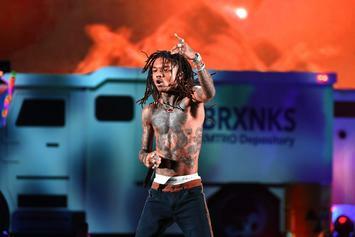 Swae Lee Says His Next Solo Project Will "Push The Music Forward"
Swae Lee gets us ready for his "Swaecation" follow-up. 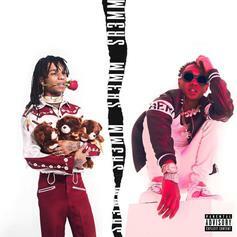 Rae Sremmurd's triple disc album "SR3MM" has arrived featuring The Weeknd, Future, Travis Scott, Young Thug & more. 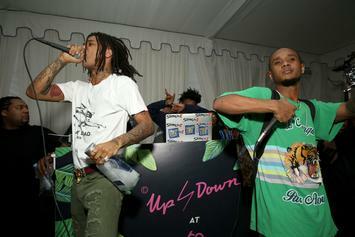 Rae Sremmurd release the tracklist to all three of their upcoming albums. 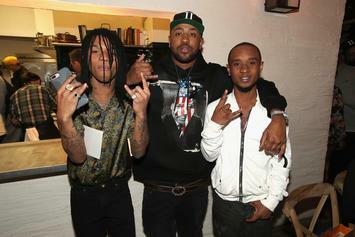 The Sremmurd brothers join Desus & Mero for a new interview. 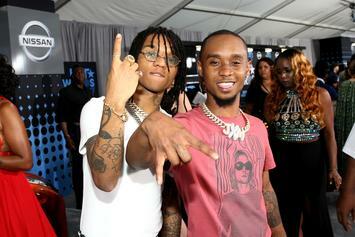 Rae Sremmurd's triple disc album "Sr3mm" drops this Friday. 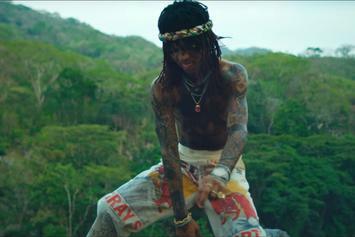 The first installment of the "SR3MM" short film has arrived. 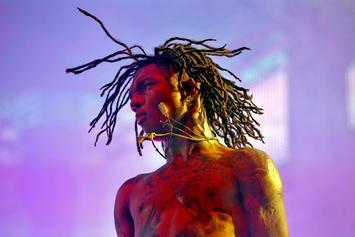 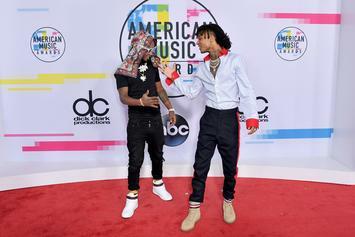 Swae Lee addresses the confusion. 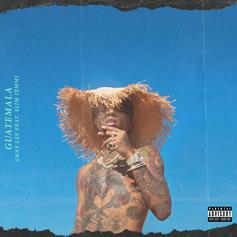 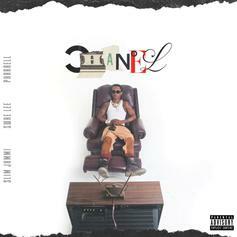 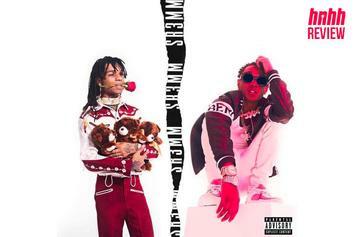 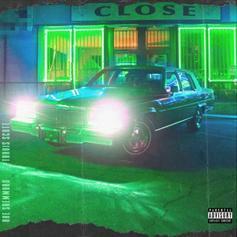 Rae Sremmurd & Pharrell Connect On "Chanel"
Slim Jxmmi leads the way on the Rae Sremmurd & Pharrell collab, "Chanel." 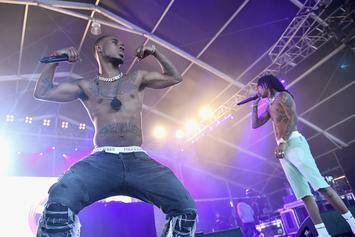 Rae Sremmurd and Travis Scott have a banger on the way. 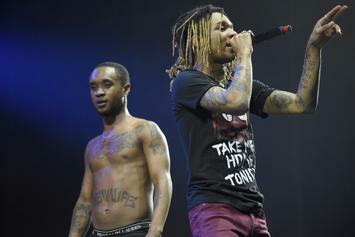 What Rae Sremmurd's 3 New Singles Tell Us About "SremmLife 3"
"Hurt To Look," "Brxnks Truck," and "Powerglide" pull in different directions, but hold clues to the respective sides of the upcoming triple-disc album. 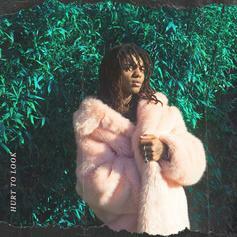 Swae Lee Releases New Single "Hurt To Look"
Listen to the first single off Swae Lee's upcoming solo album "Swaecation," called "Hurt To Look." 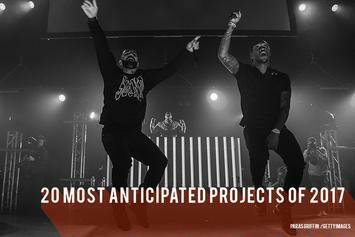 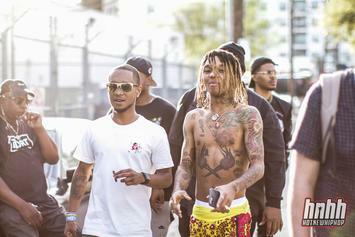 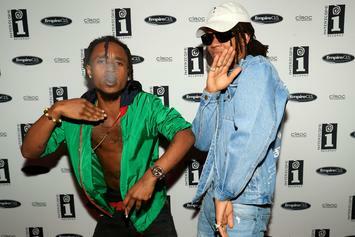 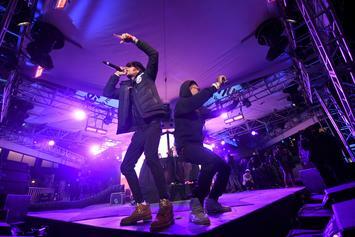 New Rae Sremmurd singles will be arriving before you know it. 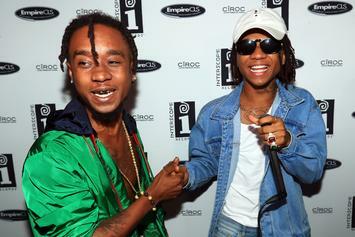 Rae Sremmurd's about to give us a whole bunch of new music on their upcoming album. 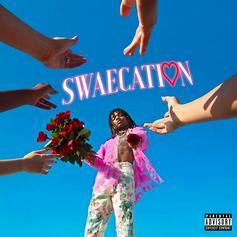 It's time for a "Swaecation." 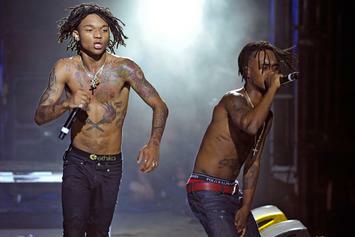 "SremmLife 1, 2 -- keep the chronicles going."